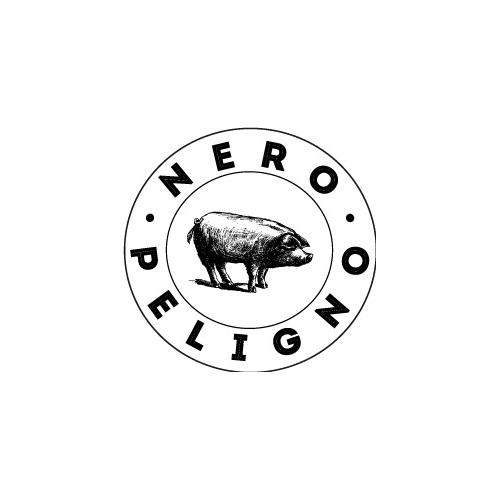 The Nero Peligno farm breeds black pigs from Abruzzo. The pigs roam in hilly terrain near the Peligna valley. It is an attempt to rediscover together with other breeders an ancient pig breed, which was present in the countryside massively until the 1930s and in some sporadic cases up to the first half of the 1950s. The choice made here is to keep a maximum of 20 pigs per hectare of land.